We have over a decade of experience installing window tinting and helping Denver home and commercial property owners find the most effective and film solutions for their investments. 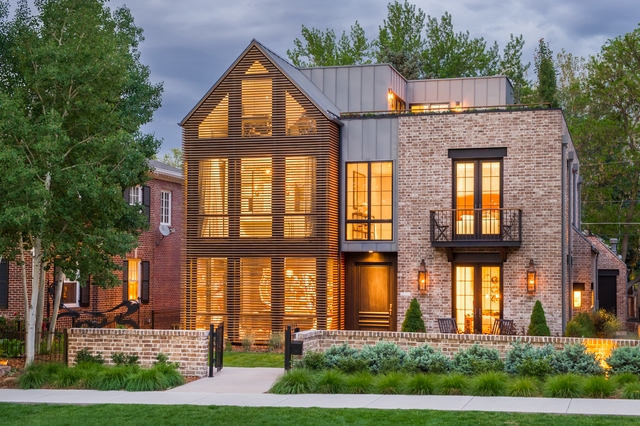 Window tinting delivers extensive advantages for residential applications in Denver homes. Our harsh weather extremes, elevation, constant sun, and dry environment makes it extremely difficult for homeowners to save on energy use, protect their valuables from fading, and more. Window tinting offers an affordable solution for all Denver residents to better insulate their homes, protect their families and assets, create beautiful decorative elements, and increase comfortability. Whether you’re looking to add premium security benefits to your classic Victorian in the Historic District or increase energy efficiency in your bungalow in Bonnie Brae, we’ve got you covered! Learn more about residential window tint. 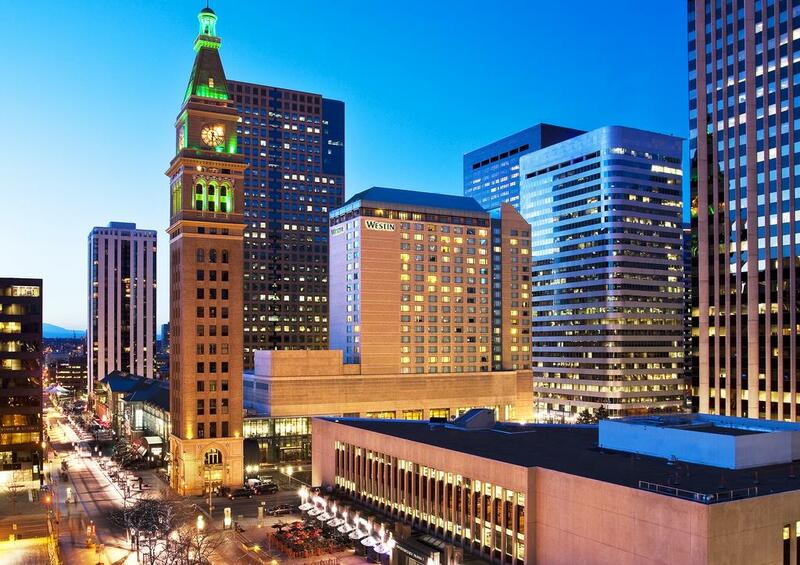 Denver commercial property owners can save hundreds with window tinting. 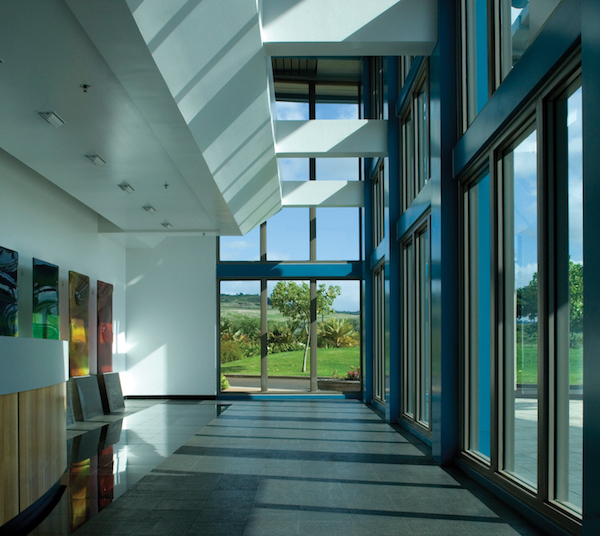 Window tinting delivers a multitude of solutions for commercial applications that make it a great ROI. From energy efficiency benefits that can achieve LEED certification to great security advantages, brand visualization, and more, window tinting can help any Denver business owner save money. Window films have been engineered specifically for commercial applications and can even increase employee productivity, improve student test scores, and heighten tenant retention. Whether you’re looking to create paid promotional ad space in your public transit system throughout the metro Denver area or you’d like to defend your high traffic public building in Five Points from vandalism, we’ve got you covered! Learn more about commercial window tinting. Window tinting offers you even temperatures all year round, resulting in the highest level of comfort for your home and office. Window tinting acts as SPF 1000 and is part of a healthy, cancer-risk reducing skin regimen. Window film works at a molecular level to keep you safe against man-made and natural disasters. Get the privacy benefits and the look of a high-end glass treatments at a fraction of the cost. By blocking out 99.9% of UV rays, window tint protects your furniture, fabric, and flooring from fading. RF blocking window film is a cost-effective barrier that keeps RF and EMR radiation out of your home or office. 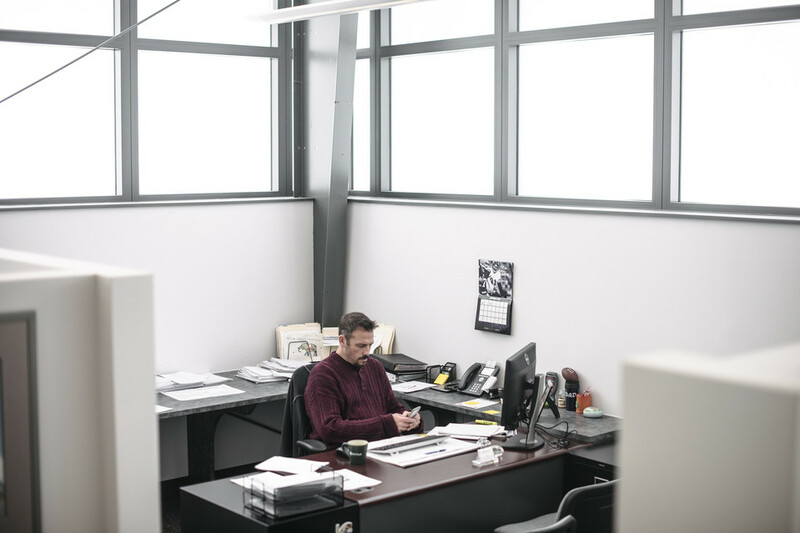 Daylight redirecting film directs natural light as deep as 40 feet into your commercial property for lowered lighting costs and exclusive benefits. We hold our client’s trust in the highest regard. We know that our customers depend on us. Window tint technology has come a long way in the past 50 years and is on the path to becoming a worldwide norm for any new building being built. This is because window films are reliable, affordable, and aesthetically pleasing and transform the form and function of any building. Whether you are a small office looking to get rid of that pesky mid-afternoon glare, a homeowner looking for a privacy solution that works with your home decor or a large commercial property looking to garner more profit from your investment, window film and tint technologies are there to meet your individual needs and puts money back into your pocket. The intense glare caused by the sun here in Denver can be annoying and even detrimental. Window tint reflects harmful rays and heat away from your windows, stopping glare and solar heat gain from entering your home or building. Learn more about climate control window tint! Window tint offers a simple way to add privacy without sacrificing style in your home or office. At just a fraction of the expense of custom or frosted glass and all the benefits of window tinting, decorative window film is clearly a better alternative. Read more about decorative and privacy window film! Furniture, flooring, artwork, and upholstery are all susceptible to fading from the intense rays of the Colorado sun. 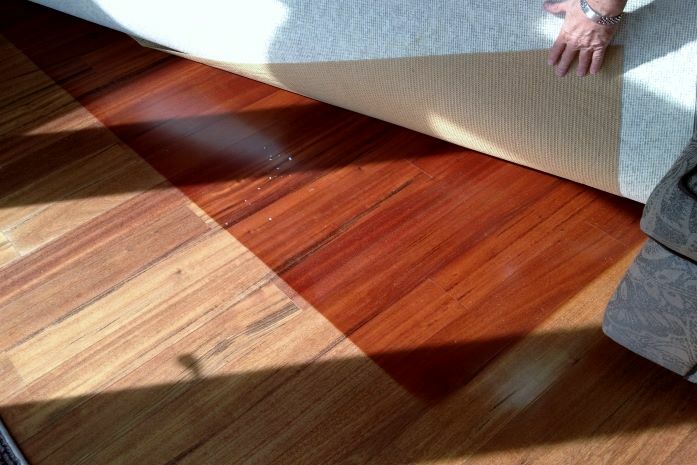 More importantly, these rays are extremely damaging to the occupants of your home or office. Keep them all protected with window tint that blocks out 99.9% of ultraviolet rays that cause fading, skin disease, and cancers. Read more about fade prevention window tint! 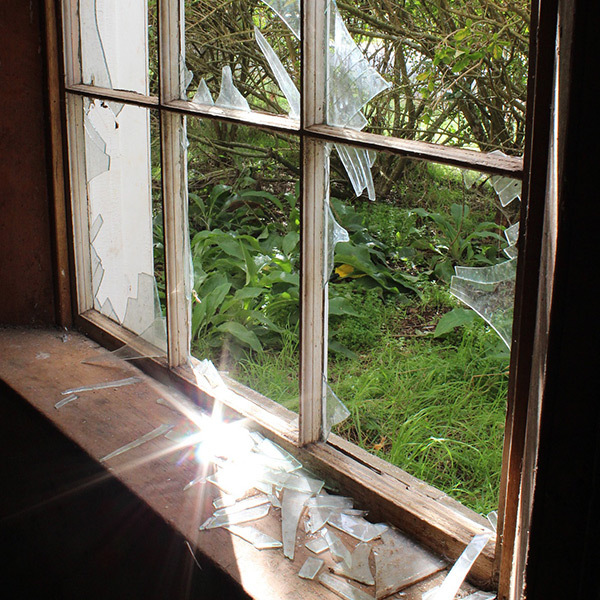 Guard your home or commercial property against theft, vandalism, and even natural disasters with security film. This film doubles as tempered glass and most importantly holds broken glass in place in the event of a high-velocity strike. Learn more about safety and security film! Denver Window Tinting is proud the be the Mile High City’s leading source for commercial and residential window tinting. We serve the entire Denver area, all the way from East Aurora to the western half of the metro area in Englewood and the foothills of the Rocky Mountains. Whether you’re looking to install a security window film for your office in the Denver Tech Center, energy saving film for your Highlands Ranch home, or decorative film for your restaurant or hotel in the Golden Triangle area, we can provide you with the perfect fit! 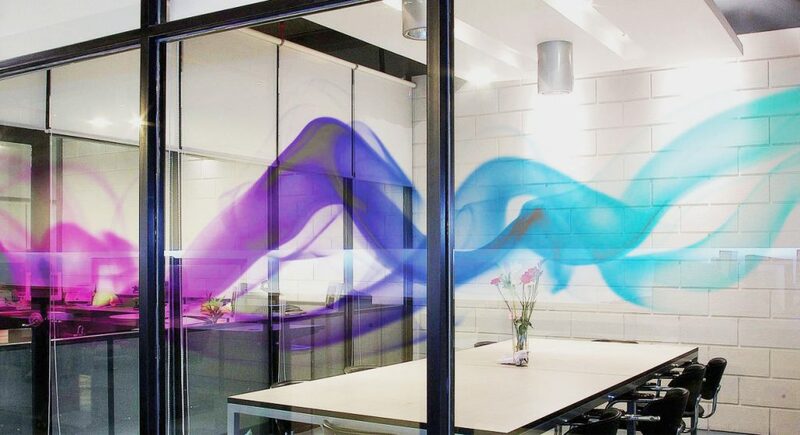 Our window films have the ability to completely transform any building into a more energy efficient, secure, and aesthetically pleasing space. We carry an extensive selection of window films for both commercial and residential use and even offer the option of custom manufactured prints. Call our office today to get started on your project or receive an estimate on window tinting in Denver, Littleton, Thornton, Parker, or the surrounding area. Denver Window Tinting is acclaimed for providing innovative, affordable window film solutions for both residential and commercial applications. We’re proud to help our community transform dysfunctional, existing rooms into practical, comfortable spaces. Our award winning customer service sets us apart from other window film contractors. Experience the Scottish Difference and discover solutions with a great ROI. To find out more about how window tinting and films can improve the quality of you and your family’s life, contact Denver Window Tinting today for more information and a free estimate. Denver Window Tinting is honored to announce our recent award on behalf of Eastman and Llumar SelectPro for “Best in the West” window film contractor. As the Western Vista dealer of the year, we’re humbled by the recognition of our work ethic, consistency, and dedication to our customers and community. We strive to continue being the recognized leader in our industry and are proud of our recent accomplishments, our hard working team, and all of our wonderful clients.